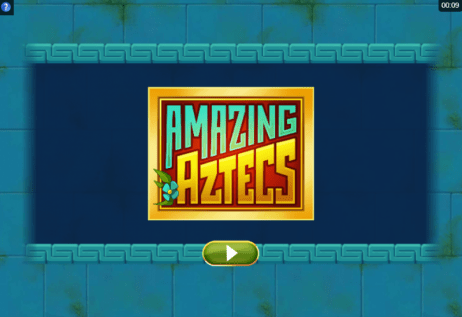 Give our review of Amazing Aztecs a read to see if this brilliant new slot by Microgaming and Just For The Win is for you. This is one of several slots to be developed by both Microgaming and Just For The Win. 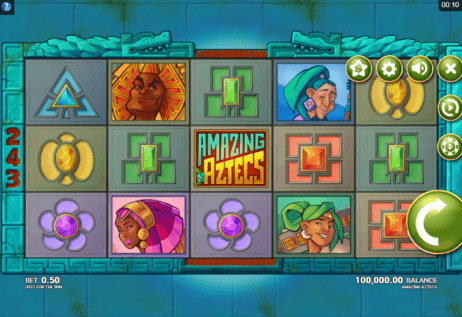 Its cartoon-style graphics bring the ancient Aztecs to life, while its many features are sure to attract players hoping to land a big win, in particular its 243 ways to win. Amazing Aztecs features various colourful Aztec-style jewels as standard symbols, along with four different human characters. There aren’t any wilds or scatters, though there is another type of symbol to look out for: the logo. This is the slot’s highest paying symbol. Whenever you land a winning combination, the winning symbol is highlighted in gold and becomes larger (2×2, 3×3 or 4×4). 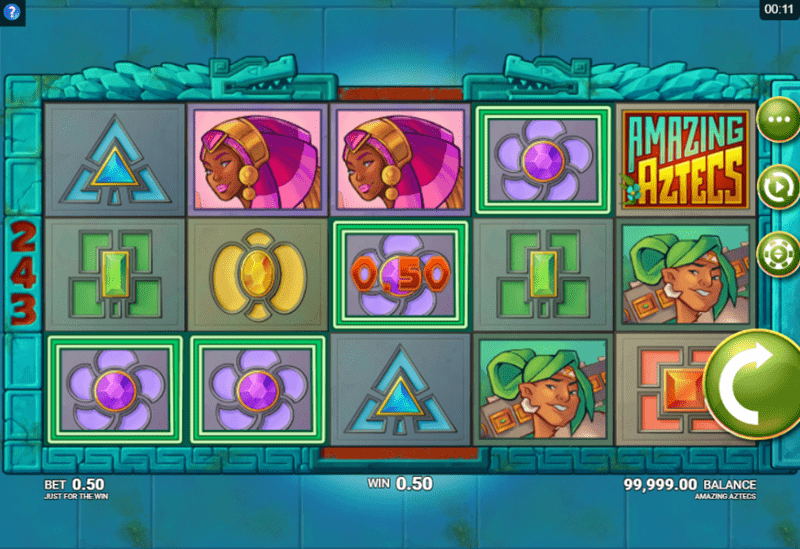 Several of these large symbols are spun together in an overlay spin and one of them comes to rest on the reels, potentially forming more winning combination and more wins. 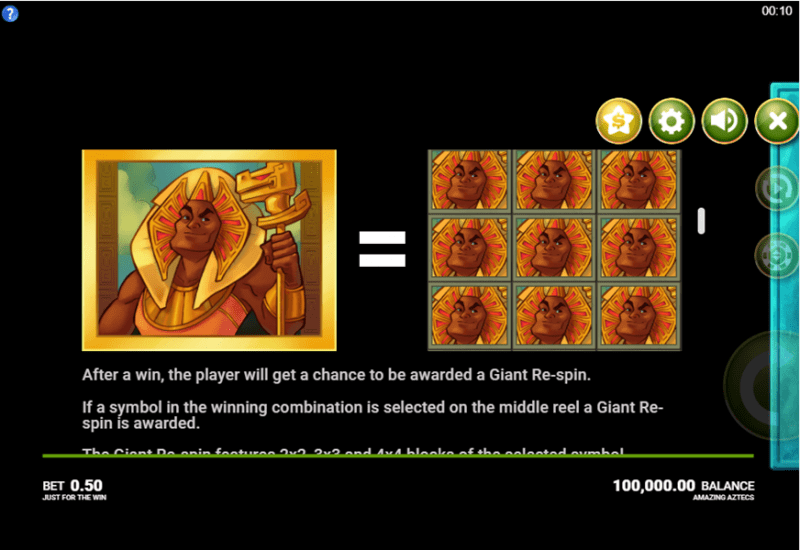 Should you land the largest of them all (4×4), you’ll receive some even bigger wins. 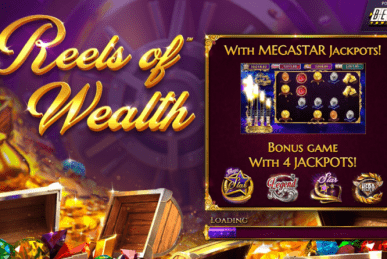 With this feature, you’re guaranteed your initial win and may even win a lot more. 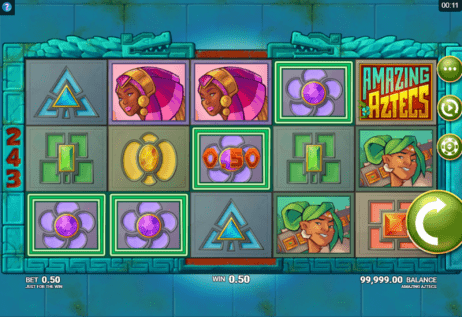 With the slot having three rows, whenever you land one of the 4×4 symbols at least one row of it will be off the screen, though you can still earn some very large wins from it. 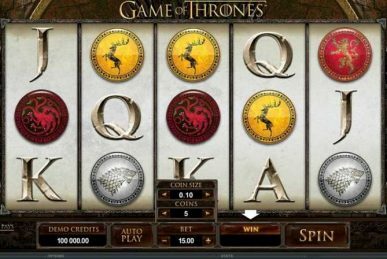 At the time of writing, this video slot was yet to be released. From what information has been released about it so far, it seems to be quite a straightforward slot with few features. 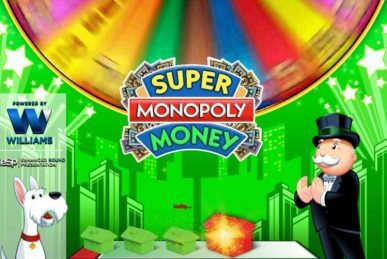 The one feature it does have, the Giant Re-Spin with its oversized symbols, certainly makes the slot appealing!